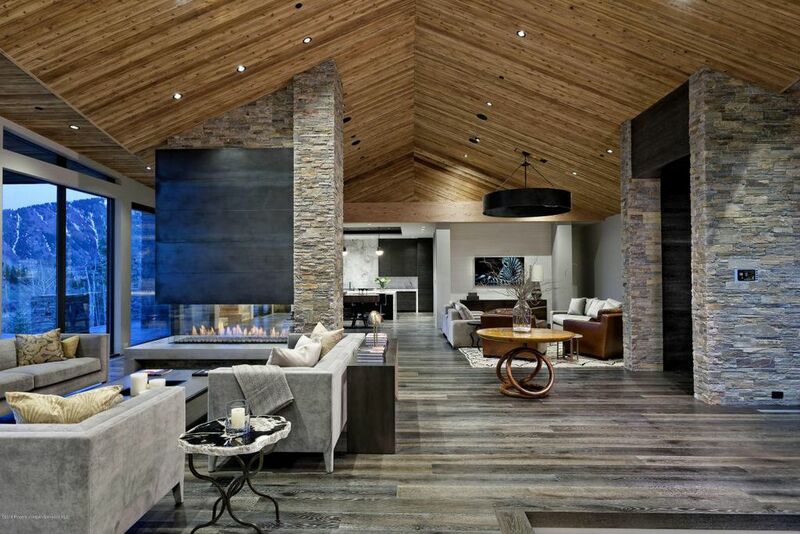 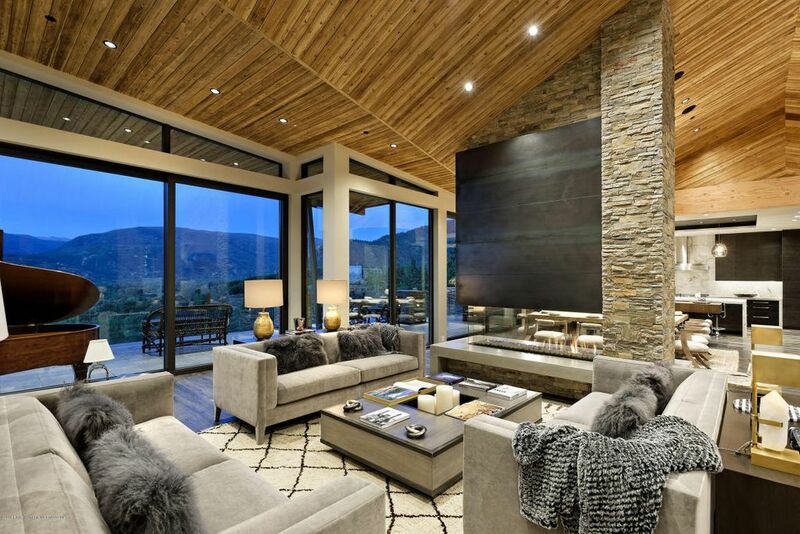 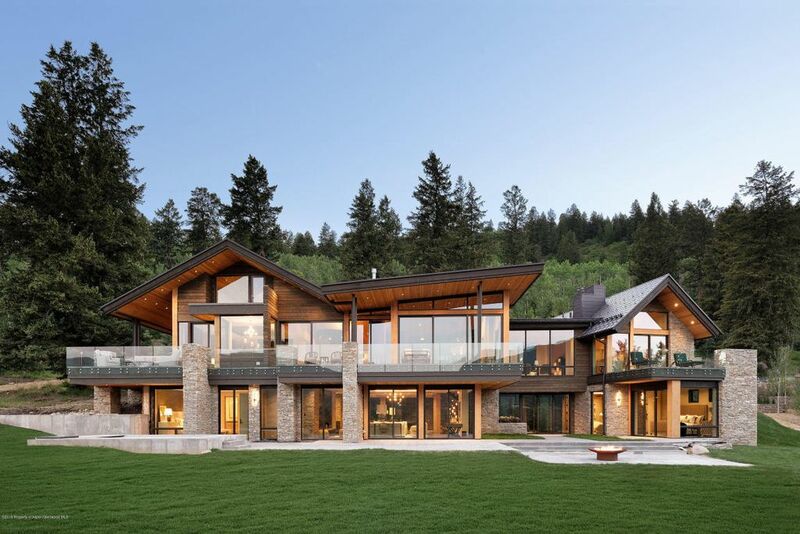 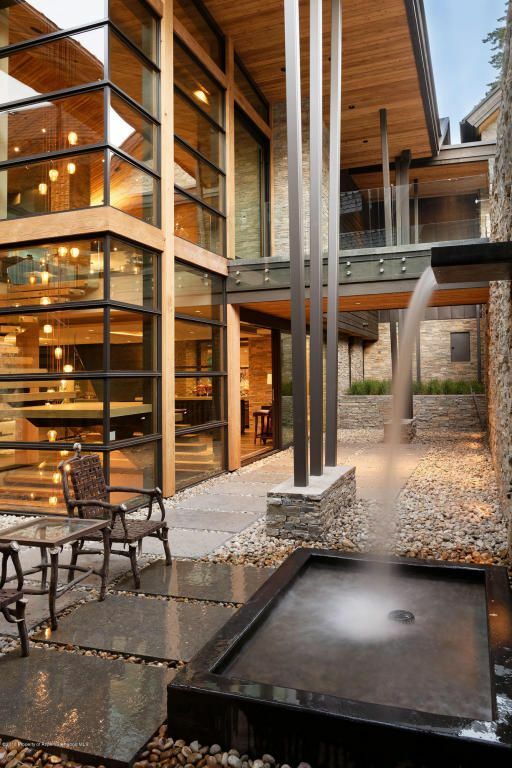 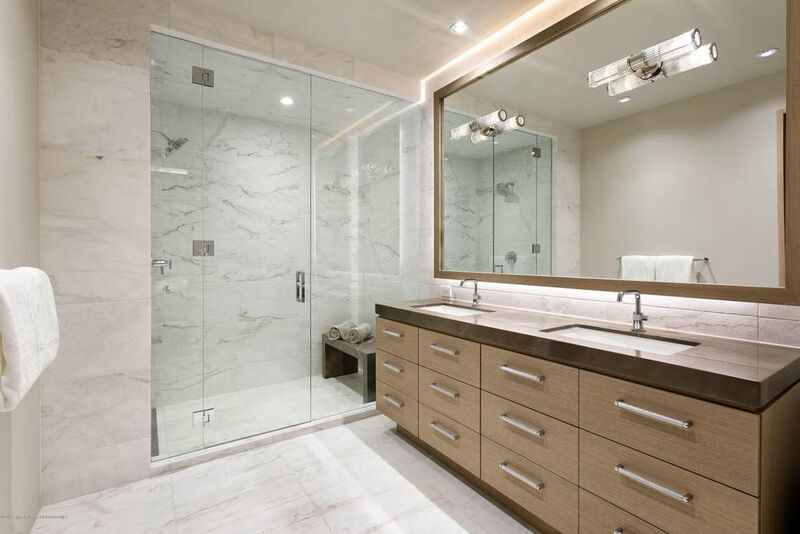 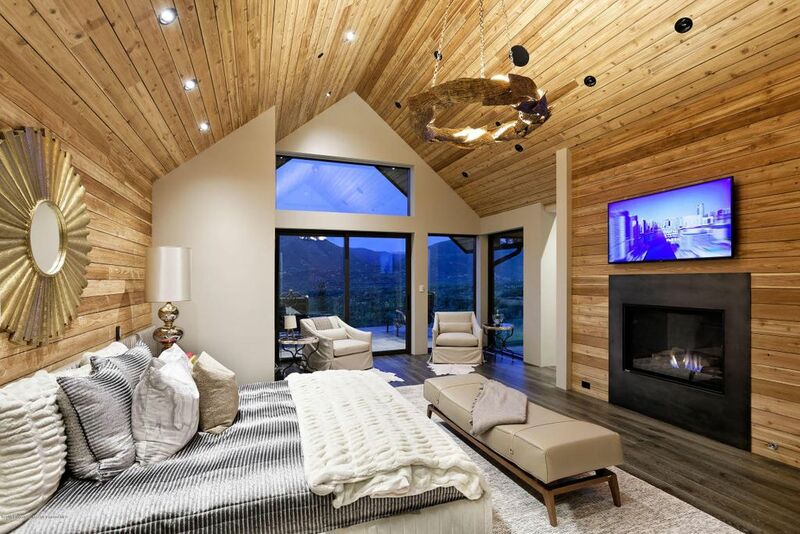 Presenting the Tiehack House: Just completed at the revered Maroon Creek Club, this Bowden Development mountain estate is setting a new standard in luxury alpine living and modern design for Aspen, Colorado. 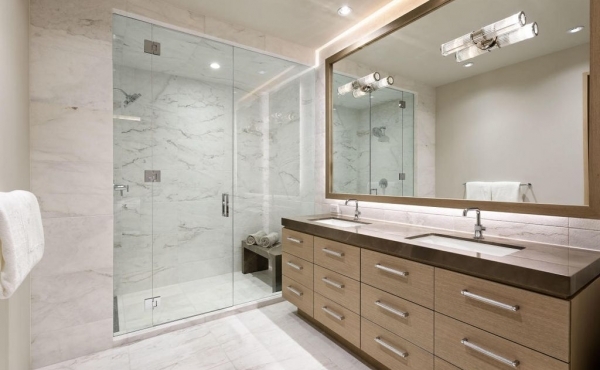 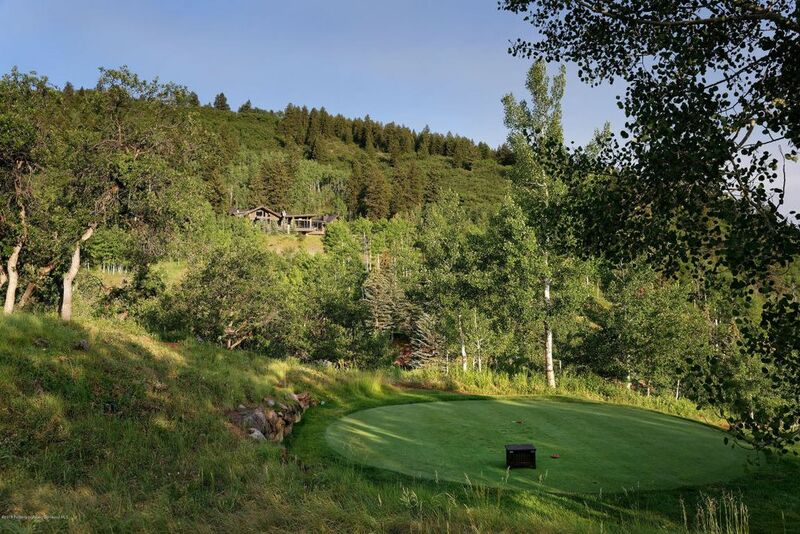 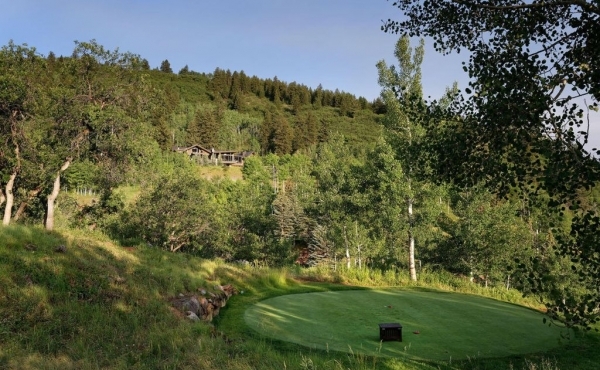 The home is perched over the 11th tee on the Tom Fazio golf course and just moments away from the Tiehack ski lift and Aspen pedestrian bridge to schools and the rec center - and only minutes to downtown on the bike path. 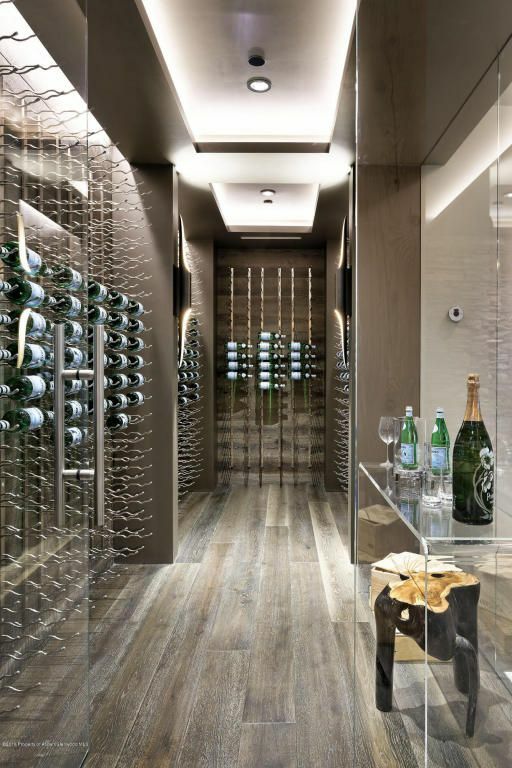 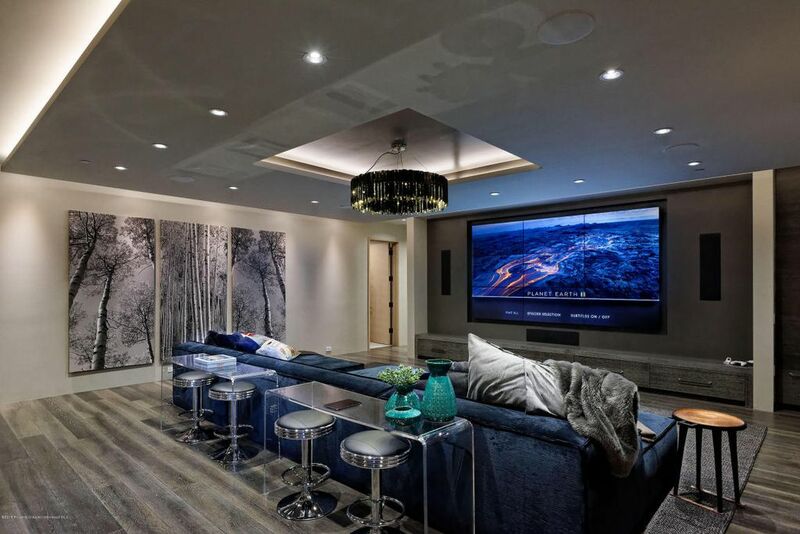 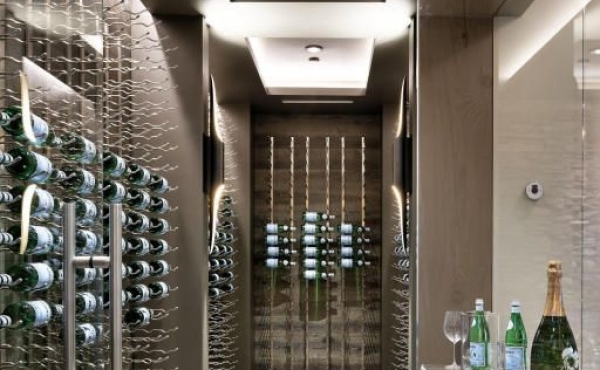 8 Bedroom Suites, 11 Bathrooms, mulitiple areas for large parties or intimate family gatherings, billiards game room, state of the art 9-screen theatre, wine room & a spa to rival any 5-star hotel.